This year’s Paul Mitchell Schools FUNraising campaign supports the following organizations. 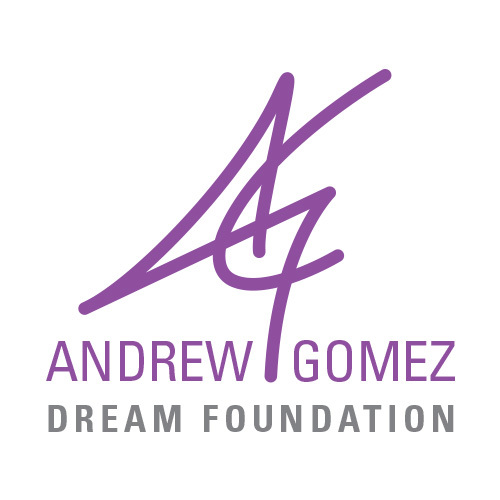 Click on the charity you want to support, or choose Andrew Gomez Dream Foundation to support them all. © 2019 Andrew Gomez Dream Foundation. All Rights Reserved. Web Design by Octavo Designs.